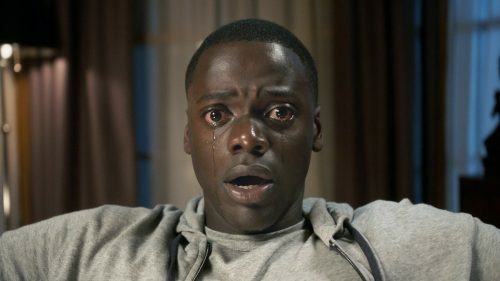 What is Get Out actually about? This featurette helps answer some of those questions straight from the director’s, Jordan Peele, mouth. A different take on the horror genre. I do think that he has got it right. Is it actually a horror film ‘tho? I’m not sure. It seems to be more of a thriller with an undertone of Trump’s America thrown in for good measure!